The moment Mequa realized it was relatively easy to let his AMOS-remake run on Aros he fixed some little quirks and updated his work. 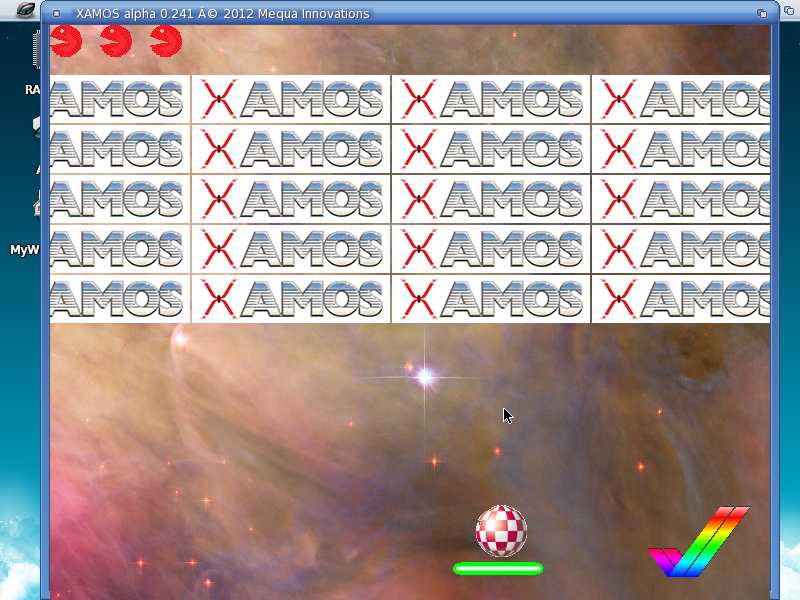 Mequa's X-Amos now supports Aros as well. Thank you Mequa !